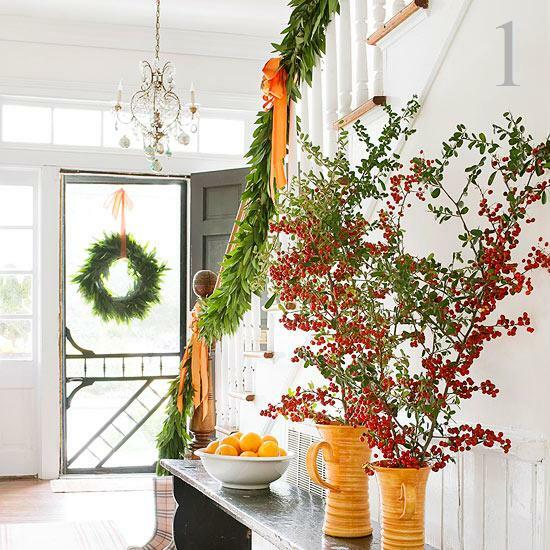 1- If you haven’t done it yet, you must FULLY decorate your home! Christmas style! 2- Buy one of those chocolate calendars for yourself! Eating candy each day is a part of this season! 3- Make a list of the gifts you should give this year! Include your family, closest friends and anyone else you want to make happy! 4- Start a Christmas gift wish list! 5- Get all the Christmas gift catalogues you can find and start picking the ones you love, don’t forget to also pin gifts you want to give!! 6- Download your favorite Christmas songs and hit play every time you get home by the end of the day! 7- Now you are starting to get in the Christmas spirit take some time out for yourself! It could be a morning or an afternoon! And just relax! Take good care of yourself! Do a facial mask, a body scrub and prepare to all the (good) Christmas stress you will experience!! 8- If you have any children in your life like little cousins, nephews or your own kids organize an arts and crafts afternoon and create some cool Christmas decorations! 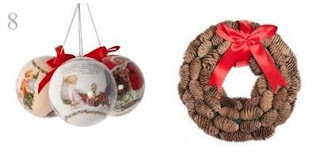 You only need recycled materials and lots of glitter!! 9- Plan where you are having your Christmas eve and Christmas day! 11- Theatre, ice-skating, cinema, there are so many activities inspired in Christmas this year! Chose at least one and go for it! 12- Go out for a good walk around town with your loved one(s) to enjoy the festive decorations! 16- Organize a Christmas dinner with your friends! 17- Christmas is about giving! So put a smile on your face and help anyone you can! Make people happy and you will be happy too! 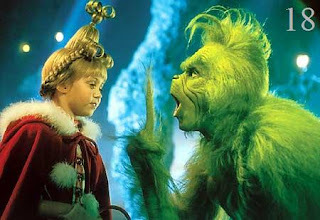 18- This is an afternoon to re-watch the old Christmas movies we’ve all watched a hundred times! I’m thinking Grinch this year! 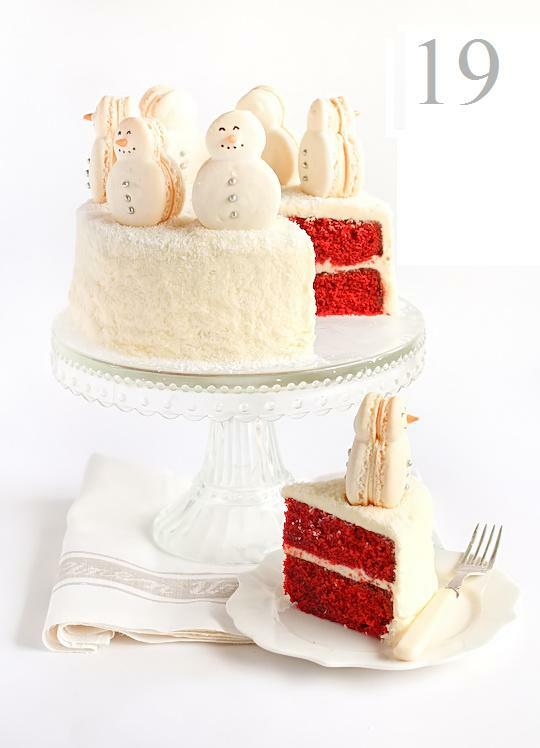 19- Bake a Red Velvet cake! 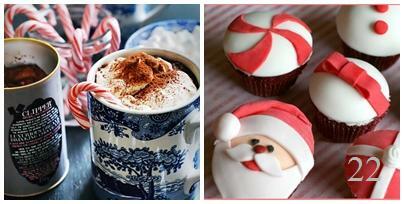 Find a good recipe and get creative in the decoration! 20- Remember, Christmas is about reconnecting! If you have anyone who you feel like you should call! Then you must do it! 21- At this point you should start thinking about the clothes and make-up you’ll be wearing for both Christmas day and eve! 22- Stop dieting!! You’ll get back to it in January! 23- Do your last Christmas shopping! 24- Spend your time with your family! Organize some Christmas theatre or songs! So everyone has an amazing time! 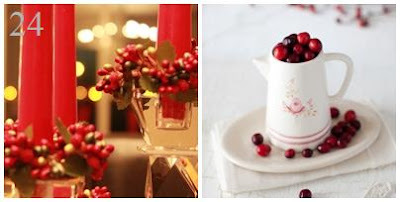 I love your post about all the beautiful december things... Have a nice weekend! Just reading your post and I feel the Christmas spirit :). I like a lot your post! 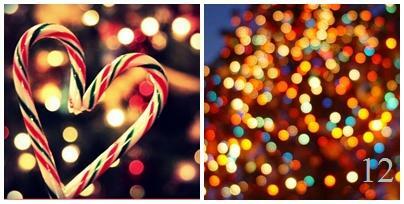 Nice post :) I love december! Chocolate calendar sounds like the best idea I've heard all week! Happy December dear! Loved reading over all your wonderful ideas! december is one of my favourite months!! You are full of ideas, love! Great post as usual! Of course we can follow each other! :) Good idea ^^ Just followed. U do great job with this blog! i love the christmas season! i've already done a lot of the things on your list! These photos are very uplifting despite this very gloomy winter weather. great tips! My list just keeps getting longer! I really love this post!! Very cute picts!! I am following your blog on GFC, please check it. Amazing pics and lovely tips! Great tips, I think I'll watch the grinch too!! Love collar necklaces. Love love love the beading . Love the color combination! The effect of the hat is amazing. very inspiring !thanks for sharing the beauty! Cute post & nice pics! I love, love your blog, dear! ohhhh i love the chritsmas decoration is like cosssy and warm!! 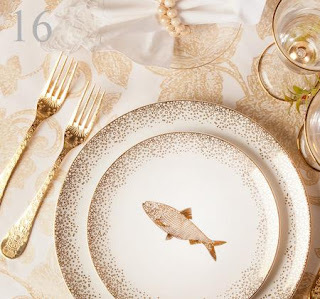 Hi darling, of course, we are following you by Twitter, Bloglovin and FB, now. I leave you a message on twitter and on facebook :) I follow you baby!! Thanks for the comment in the blog, I will follow you! So waiting for you;) as well As signed in bloglovin. love your photos and ideas! makes Christmas so fun!!!! Can you follow me now? big kiss! of course! I'm now your newest follower:) see you back on my blog! Your blog is perfect! I loved and I'm following, if you can, follow mine back please, kisses!! I love December and this post was really great! Really nice post! I follow you via bloglovin too! Do you see me now on gfc? but I follow you now also on Bloglovin! Lovely post! I love December!!! thanks for your comment dear, you're very nice! of course we can follow each other!i have only gfc, so i follow you with this!follow me back? i wait you among my followers! Ive gotta make my list as well haha :)) wanna stay in touch with Google/FB if you want :) Wld love to see u over at my blog! that was nice list, i love watching Christmas movies and Christmas shopping... yey!